There are always new events being shared on the site, as word gets out. 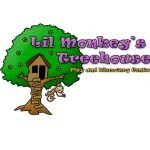 Check the event calendar at www.KamloopsParents.Com for more events as the month continues. 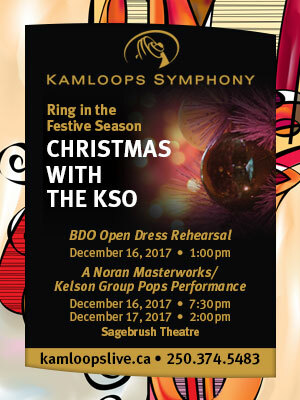 If you hear of an event, simply email jodi@kamloopsparents.com to have it listed.Thanks to all the businesses and groups that put together these great events. Now that the warmer weather has arrived, what is the one activity that you are most looking forward to? Your online resource for all things family-friendly in and around Kamloops, since 2009.